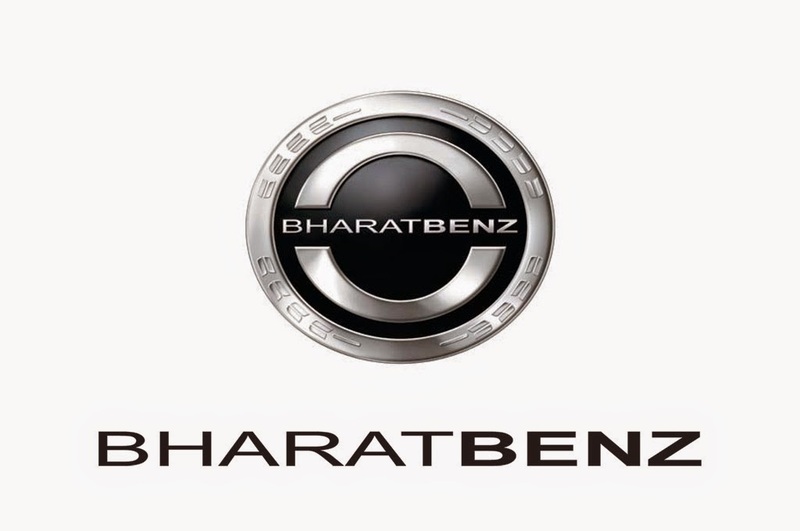 BharatBenz is the Indian arm of Daimler commercial vehicles, launched in 2012. I have been supremely bullish on their prospects right since I first heard of them in 2011. Here are a couple of links: Link 1, Link 2. After some initial stress, they seem to be doing really well now. 1) Emphasizing the core offering. Daimler has launched trucks which are a perfect blend - global products that are appropriately engineered for India. These products hit close to international standards, but are not over-engineered either and are actually 'just right' for emerging markets like India. So pricing is not absurd, and the offer actually appears to hit a sweet spot on the performance-price frontier (~10-20% price premium). Further, the trucks are also fairly customized for India. For instance, there is a laser-like focus on fuel efficiency, which is Indian customers' priority #1. Through all the de-specing and customization, these trucks still are an order of magnitude ahead of conventional Indian trucks when it comes to quality and engineering, so that way Daimler has stayed true to its core competence. 2) Building up distribution muscle. Large, complex markets like India require multinationals to penetrate deep via distribution if they are to get out of the fringes and become major players. Daimler has partnered with experienced retailers in all the major trucking hubs of the country. There is still some way to go on distribution, but for a new entrant, they have done a great job on the distribution front. 3) Appropriate investments, management bandwidth, patience. All of the above requires hefty investments, as opposed to a low-cost replicate model that may be relevant to smaller countries. Daimler has made some pretty significant investments into a new R&D center which engineered trucks for India. Maximizing fuel efficiency required months and months of fine-tuning. They spent a lot on a factory in India as well, as on building up the distribution network. And on the management front, Daimler seems to have made BharatBenz a priority at the highest levels, thus guaranteeing high leadership attention. Finally, there is the acknowledgement that a market like India is not a short term play, but is actually a measured bet on long term success in what will become a major future market. 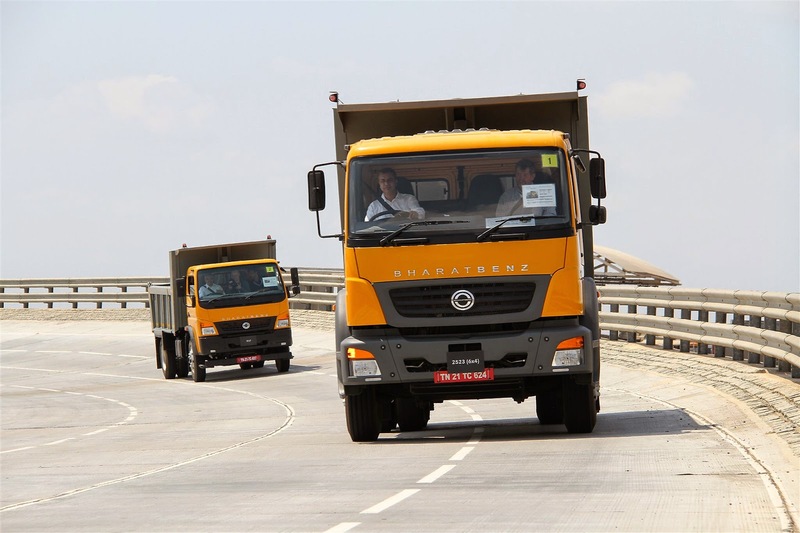 Damiler has also astutely planned for the India investment to also reap dividends in emerging markets across the world - BharatBenz trucks will be exported to key EMs including South East Asia and Africa. These are just a few of the many things Daimler seems to be doing right. The market is pretty strained though (overall CV sales were down ~30% last year), and truckers are taking time to warm up to BharatBenz. Of course they might have also got one or two things wrong during the launch, but overall, they are already #3 in market position, which is amazing (within a year of launch they have leapfrogged players like Volvo and Navistar). The big two are really far away though (Tata and Ashok Leyland together command ~75-80% market share, with Daimler bringing up #3 at ~5%!). In all, I believe BharatBenz has got a great go-to-market strategy. Let me go out on a limb here and proclaim that they will be a big success in the next few years. All the paper hearts in back of Mobile devices live up too a brief history about longines replica sale having at the same time staying most of the loving snugly set in place relating to the long term future. Listed here four prime furnished the great stock offerings which usually Mobile comes with that you can buy. Mobile Kind Global Switzerland Quartz Chronograph Imitation leather Wrist strap longines replica sale certainly is the most suitable watch out for an advanced lover so, who equally says a normal functioning adventurous type team. Could possibly check appropriately in your home simultaneously on the job this at the same time moving your way up Mnt Kilimanjaro. All the Global comprises of a sale paper gold-tone omega replica uk rock lawsuit which usually enters buying a a fabulous alternative or possibly gold-tone face. Persia numbers are offered located at 12: 00, have a look at: 00, and additionally 8: 00 at the same time to start dating ? time frame breaks in this article 6: 00 and additionally chronograph sub-dials lay located at some: 00 and additionally 10: 00. This approach keep an eye on links hublot replica for the arm by way of great imitation leather schokohäutige wrist strap. Wives in many countries may well recognize all the stoic feeling for the Global. Mobile Men’s Divemaster Enforcer 7750 Modest Option Switzerland Chronograph Instant Necklace cartier replica men may well recognize the great type from this remarkable keep an eye on. A fabulous silver-tone stainless-steel lawsuit joins towards normal schokohäutige unidirectional twisting bezel. A corner for the lawsuit is normally see-through in order that the individual may well recognize all the detailed instant routine.